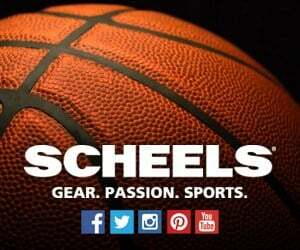 Welcome to the FOX 47 Youth Sports Report Contest by Scheels! Do you know a great youth sports team? Maybe it's a team your son or daughter, niece or nephew, or other friend or family member is part of. Your community is filled with amazing young athletes who demonstrate the best in team spirit, hard work and sportsmanship! FOX 47 and Scheels want to recognize them! How do I submit a team? 2. Once you have registered, then click on the submission tab. Enter the team you think best demonstrates these qualities. Be sure to include a photo of the team and a short reason why you think they are the best. If your team is selected, FOX 47 will contact them. Each month a new team is selected and that team will be featured in a FOX 47 commercial and a gift card valued at $150 from Scheels of Rochester will be awarded.